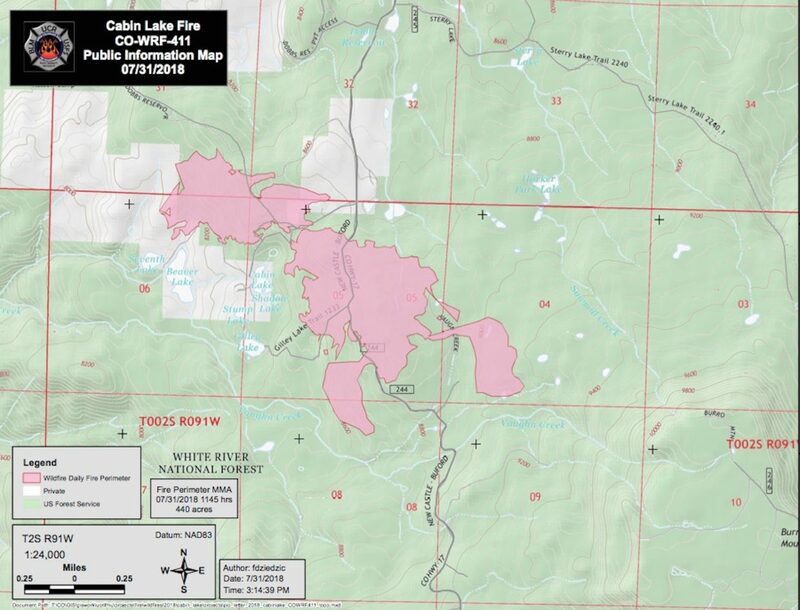 Map of the Cabin Lake Fire area south of Buford and north of New Castle. 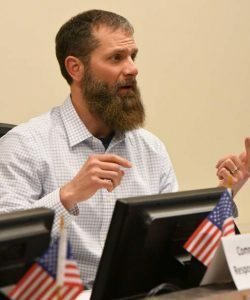 UPDATE, Wednesday 11 a.m. — The Cabin Lake Fire burned actively to the southeast in old aspen stands at the base of Burro Mountain on Tuesday afternoon, according to the latest update from the U.S. Forest Service fire management team. Firefighters have been working to bring direct containment line on the east and west flanks of the fire south to tie in with FS Road 245 (Buford-Newcastle Road). They will continue this work today, according to the Wednesday morning update. “The section of the fire near the point of origin is largely contained, and firefighters will patrol and mop up here,” the release said. “They will be assisted by three engines that have arrived to support the crews assigned to the incident. Seven Lakes Lodge and neighboring cabins are now in pre-evacuation status. For evacuation information, follow the Rio Blanco County Sheriff’s Facebook page https://www.facebook.com/RioBlancoCountySheriffsOffice/ . The Buford New Castle Road remains closed from the junction at Rio Blanco County Road 10 to the Meadow Lake Campground turnoff (Forest Road 601). 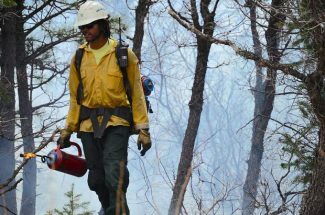 The Rocky Mountain Blue Team will be assuming command of the Cabin Lake Fire. The type 2 incident management team will manage both the Cabin Lake Fire east of Meeker, and the Cache Creek fire burning southwest of Rifle. Thunderstorms were expected today and Thursday, with gusty outflow winds and lightning. The likelihood of rain is expected to increase late Thursday afternoon. Smoke may be visible from Meeker, Buford, Meadow Lake campground, and New Castle. For information on smoke visit: https://www.colorado.gov/airquality/colo_advisory.aspx .